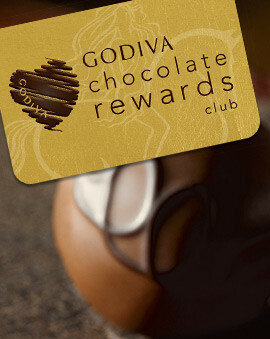 What's more satisfying than GODIVA chocolate? Gifting it to the people you love. Gifts are never easy. While we always want to give the best possible gift to show our appreciation for someone, people's tastes are not always obvious. Worst of all, if we are not extremely close to the recipient, some gifts run the risk of not being enjoyed by them. 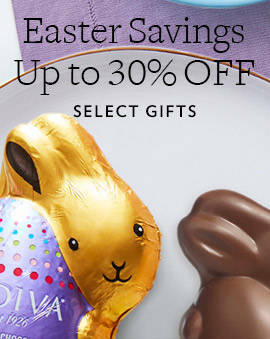 If you know they love chocolate, you can't go wrong with a chocolate gift. 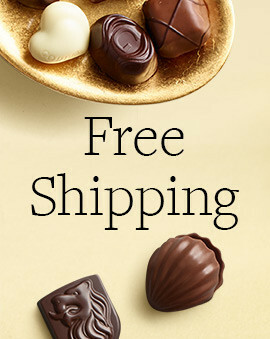 But don't stop there, get them a chocolate gift from GODIVA so they know that you truly value them and want them to enjoy their gift as much as possible. 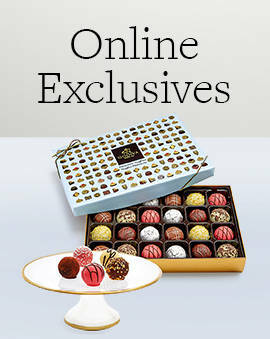 When you pick a chocolate gift, you can make it more personal by picking the type of chocolate they enjoy most. If you know they are a dark chocolate aficionado, get them a gift that features only dark chocolate. 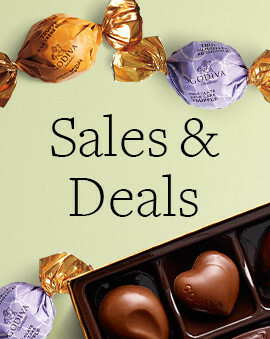 If they like variety, get them a box of assorted chocolates or chocolate truffles. No matter which chocolate gift you pick, you can rest assured that when they see the distinctly designed GODIVA box filled with the finest Belgium chocolates, they're in for a treat!